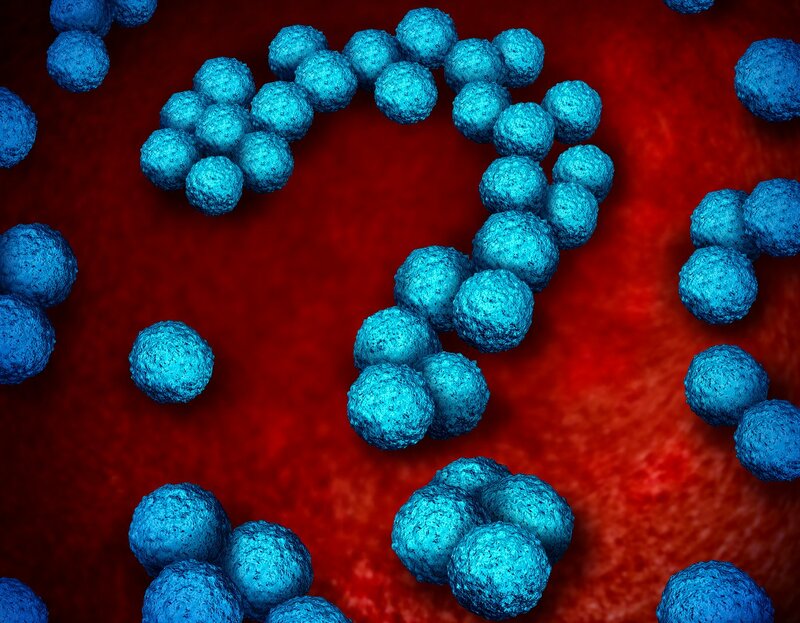 ‘Superbugs’ have hit the headlines again. As the 193 countries of the United Nations pass round the pen and sign a declaration to rid the world of drug-resistant infections, the UK’s chief medical officer, Prof Dame Sally Davies, has remarked, “now the real work begins”. It’s certainly a very real problem, which, if not effectively tackled, could see simple infections becoming untreatable with the drugs we have now. Of course, much real work has already been done and I want to put the spotlight today on a wonderful example, in which Cochrane evidence has been used to change clinical practice. What needs to happen to reduce antibiotic use? The government-commissioned review into drug-resistant infections led by Lord O’Neill and published this year, stresses the need for a two-pronged approach to reducing antibiotic prescribing. We need to make use of rapid diagnostic tests to identify those who truly need antibiotics and we need to improve knowledge and understanding, so that clinicians and patients can make responsible decisions together about antibiotic use. Richard Lehman has blogged here about a Cochrane review that found that when doctors and patients are encouraged to discuss whether antibiotics are needed for an acute respiratory infection (ARI), fewer are prescribed. There are some really useful decision aids out there to help with these discussions, like the one used in this video. Both doctors and patients alike need to feel confident about their decisions, and this is where evidence-based diagnostic tests come in. 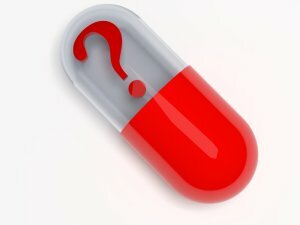 Obviously, if you go into your GP surgery feeling grim with an acute cough, you won’t want to be waiting days and days for a lab test to come back to see whether or not you need antibiotics; you’ll want something that can come up with an answer on the spot, some clinical information that can help the decision to prescribe or avoid antibiotics. 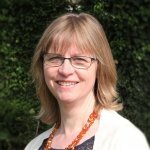 Two years ago, a Cochrane review (which I blogged here) found promising evidence that a simple test (C-Reactive Protein, or CRP) using blood from a finger prick and ready in just a few minutes, could identify whether a patient with an ARI is likely to have a serious bacterial infection. Antibiotic prescribing was 22% lower in the group that had the test and there was no difference in how long patients took to recover. An enterprising team at Attenborough Surgery in Bushey, Hertfordshire, led by Advanced Nurse Practitioner Liz Cross, took this evidence and the NICE recommendation and launched a pilot project to reduce antibiotic prescribing for people with respiratory infections. 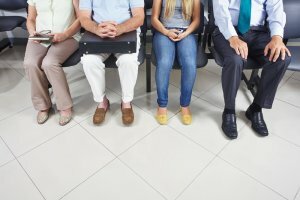 Patients were offered the CRP test and those not prescribed antibiotics, or offered a delayed prescription, were given written self-care advice. The results were impressive. Introducing point-of-care CRP testing brought about considerable cost-savings, as both prescriptions and re-attendance were reduced. Staff found it did not increase their workload and that they felt more confident in their decision-making. The Attenborough Surgery was awarded £10,000 “acorn” funding in the 2015/2016 NHS Innovation Challenge Prizes, which they will use to roll out the point-of-care CRP test system to 10 additional GP practices this winter. In May 2016, the GP surgery staff led workshops at Westminster to demonstrate to MPs and peers the practical action they are taking to address antimicrobial resistance. The Attenborough Surgery’s change in practice demonstrates how evidence can be used to underpin new ways of delivering care that meet the needs of both patients and providers while reducing unnecessary use of antibiotics. This is at the heart of both the UN’s call to action and the Choosing Wisely movement, which aims to promote conversations between patients and their healthcare providers to help them choose care that is evidence-based, safe and truly necessary. There is more work to be done. Better information is critical, both the clinical information that rapid diagnostic tests can provide and better understanding of responsible antibiotic use. We need evidence and education, and we need them now. Armed with these, we stand a better a chance in the war on superbugs. With grateful thanks to my colleague Anne Eisinga, Information Specialist, who provided all the information for this blog. References and links can be found here.